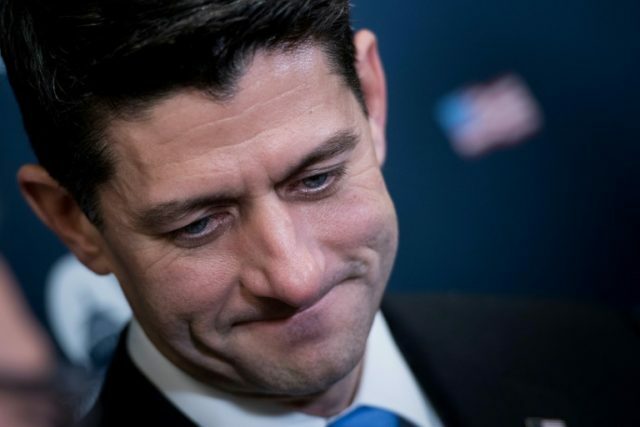 House Speaker Paul Ryan signaled opposition to President Donald Trump’s proposed tariffs on steel and aluminum. Two members of Speaker Paul Ryan’s communications staff emailed a CNBC article about the negative effects that Trump’s proposed tariffs were having on the stock market. Ryan has worked closely with the Trump administration for most of his presidency, only occasionally signaling dissent with the president’s tone. This is the Speaker’s first fundamental opposition to Trump’s protectionist economic policies that helped him win the 2016 election.